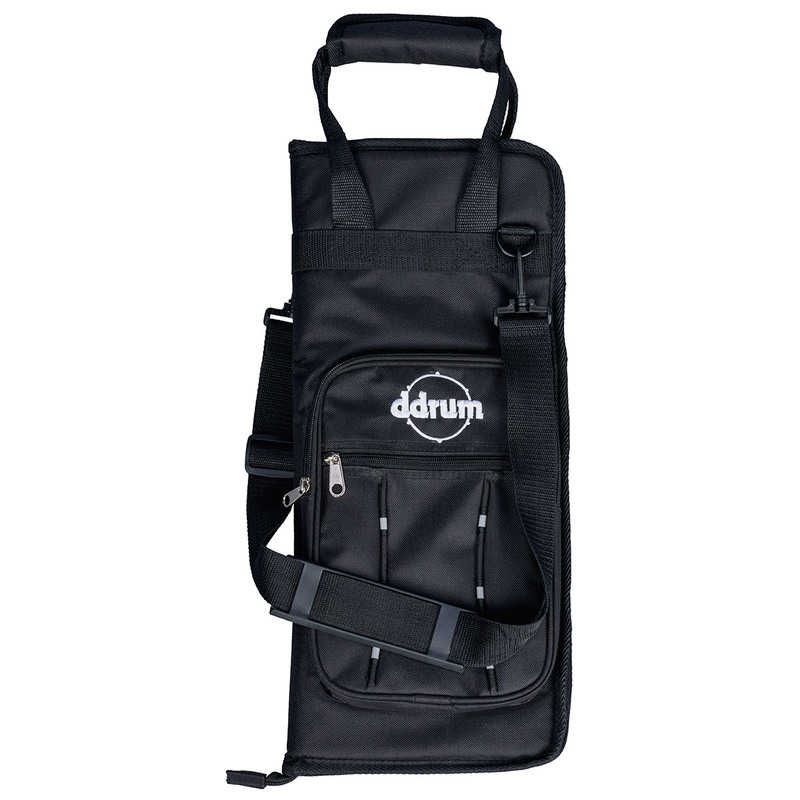 A ddrum stick bag for all your percussion tools. 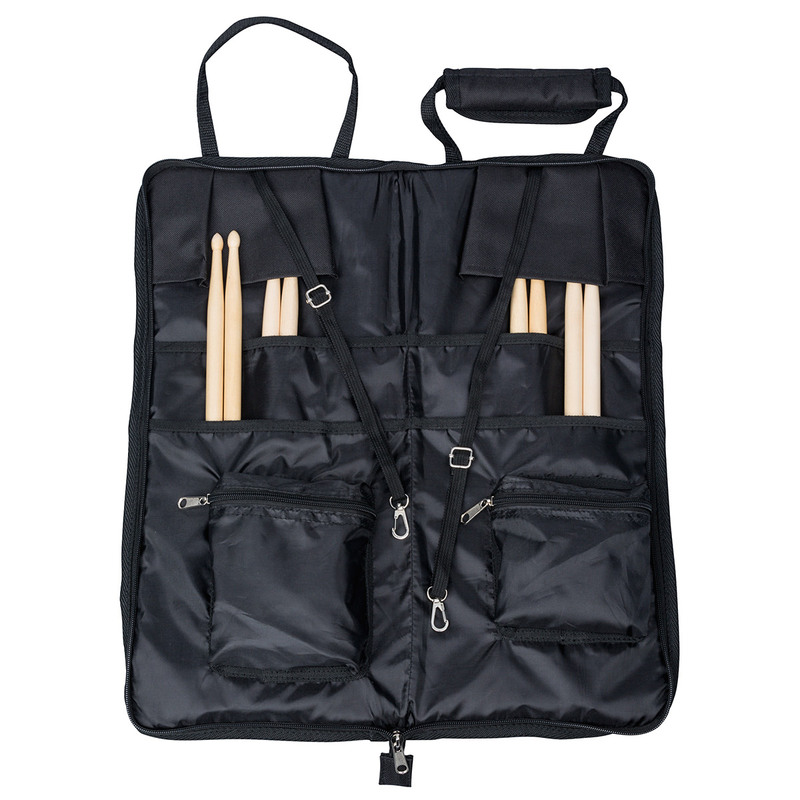 This economy stick bag has enough room to store mallets, sticks, tools and other small accessories. A must for the drummer at any level. Please note, no sticks included.